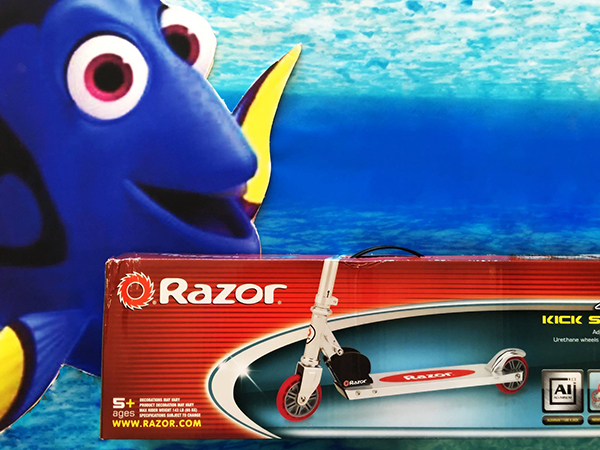 Congrats to Emma, who found Dory hidden on the Invisalign page of our website! She was randomly selected among the people with correct answers as the winner! Enjoy riding around for the rest of the summer, Emma!